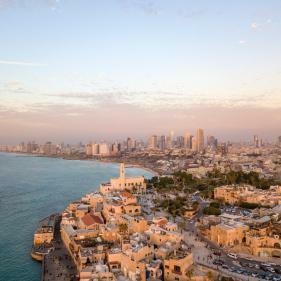 though it may be a young nation, Israel is steeped in culture. it's close enough to Europe for a long weekend jaunt, but trust us: you'll want to stay longer. whether you head to float in the dead sea, soak up the vibrant nightlife in Tel Aviv or explore the fantastically winding streets of Jerusalem, you are sure to fall in love.